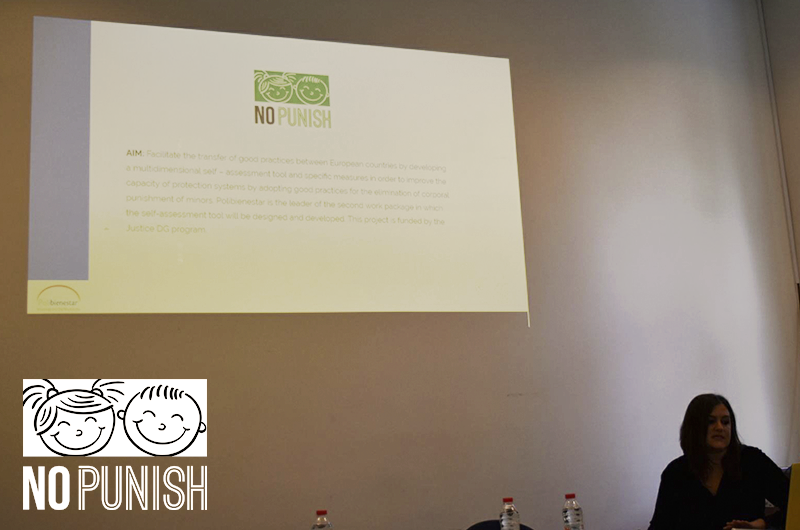 Polibienestar has presented NOPUNISH to 40 education professionals (teachers, psychologists, and educators for children with special needs) in an international event in Ruse (Bulgaria). 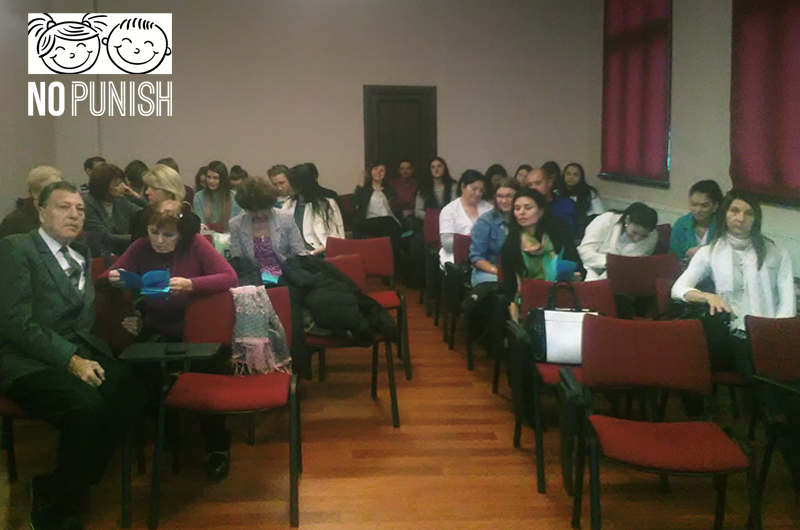 On the 31st of October, in Ruse, the Polibienestar Research Institute has presented the objectives of our project in the long-life education seminar “Improving the learning opportunities for children with Special Education Needs”, organised within the ICF-CY project, funded by the ERASMUS+ Programme. More than 40 education professionals, teachers, special educators and psychologists attended to the capacity building seminar, that will continue until the 31st of January 2018 as a blended learning experience. 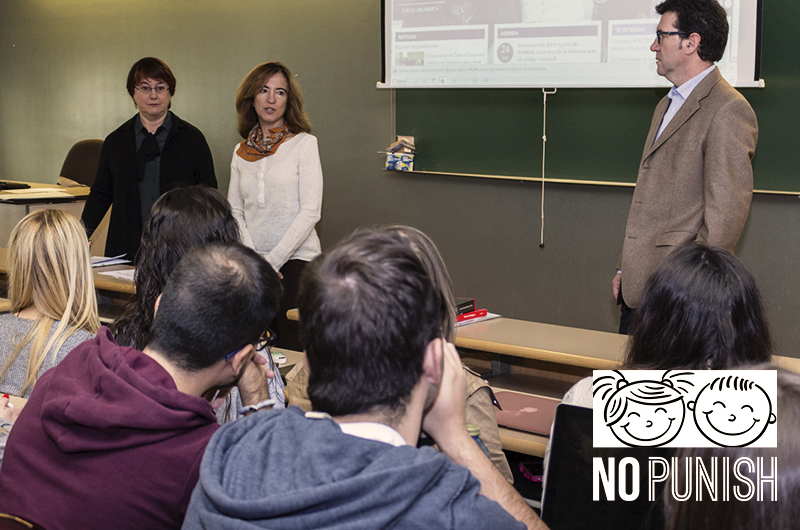 On the 10th of May, more than 40 experts in the field of child protection, from several European countries, met in Craiova.